Seaworthy packing or as per your requirement. 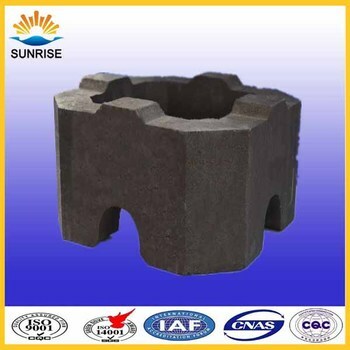 Magnesia Chrome Brick is extensively applied in non-ferrous vacuum refining furnace, burning zone of cement rotary kiln and regenerator chamber of glass kiln. materials for glass , petrochemistry, metallurgy, construction and non-ferrous metal industries. sillimanite, alumina bubble bricks, various insulation bricks, and ceramic fiber products,etc.